Well, I haven’t been feeling well this week at all but unfortunately I had to work through it. Normally I am working about 70 hours a week so the fact that Monday was the Family Day holiday … so thankful! I firmly believe there should be at least one holiday long weekend every single month. This weekend I took the opportunity to enjoy a few nights in, some hanging out with room-mate and others with my family, and I brought out the old movie Bedknobs and Broomsticks (1971). “The film is frequently compared with Mary Poppins (1964), since it combines live action and animation and is partially set in the streets of London. It also features numerous cast members from Mary Poppins, particularly Tomlinson. This movie is great for all ages. Well, you know trouble is going to ensue from that, now don’t you?!! I was a little nervous that rewatching a movie I had loved as a child would tarnish its image in my mind, but the charm remains. All the tunes in this musical are very catchy. A bit like Mary Poppins, I feel as though Bedknobs and Broomsticks will never age too much to be enjoyable, although it would be neat if they remade it with updated special effects and animation. Any of the scenes with the bagpipes or military songs are my favourites! I know it’s been out for awhile, but I just went to see Minions today. I took my four year old niece and had a special little afternoon. 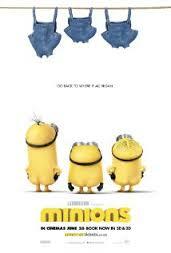 Minions was ok…. the humour definitely saved it. I was laughing my way through but don't think that I would be too eager to sit down and watch it again. It is certainly more of a kids' movie, rather than one parents enjoy just as much. 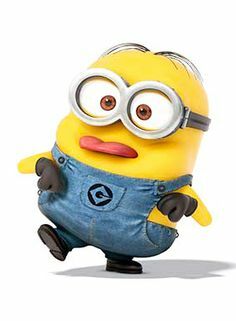 If you haven’t taken your little one to watch Minions yet, I would recommend it. My niece had already seen it when it first was released with her parents, but she sat enraptured the whole time, laughing and worrying as the scene called for, and said she still really enjoyed it. Any movie that can keep a four year old hopped up on sugar still and quiet for 90 minutes gets a passing grade from me. Last week a friend who really wanted to see The Age of Adaline dragged me out to our little two screen local movie theatre. We had pop and chocolate and popcorn and the best seats in the house. It was a wonderful break from stress and worrying! 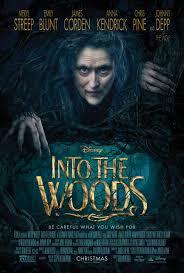 This movie reminded me of a modern twist of the Disney movie Tuck Everlasting, which was itself based on a classic children’s book, with reversed gender roles. 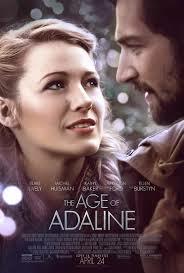 Adaline (played by the elegant Blake Lively) was the young woman who didn’t age. At 108 years old, she still appeared to be 29. To protect herself, she has made a rule that she never stays in one place longer than a decade before moving on and most importantly, she never falls in love. She broke that rule once and it devastated both parties. But now it is the modern-day and she falls in love with a new man who is determined to not let her run away. I wouldn’t be trying to run away from Ellis. 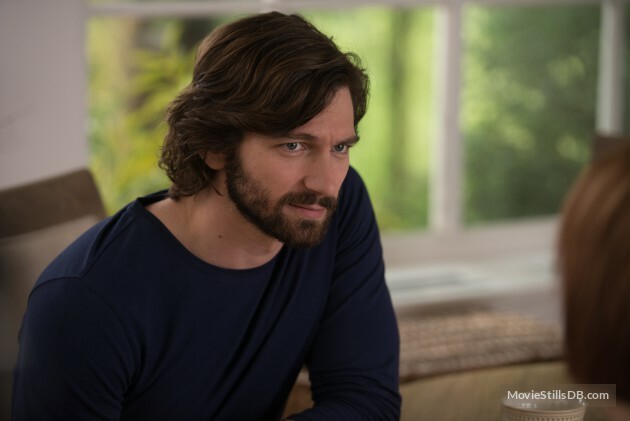 The Age of Adaline is a romantic movie and plays out very well on-screen. It was sweet, and elegant. I really liked how they explained her sudden stop in aging in a scientific fashion, rather than trying to add the mystical into a film otherwise grounded in reality. The beginning and end of the film mirrored each other as well, a style of production that I am currently in love with. 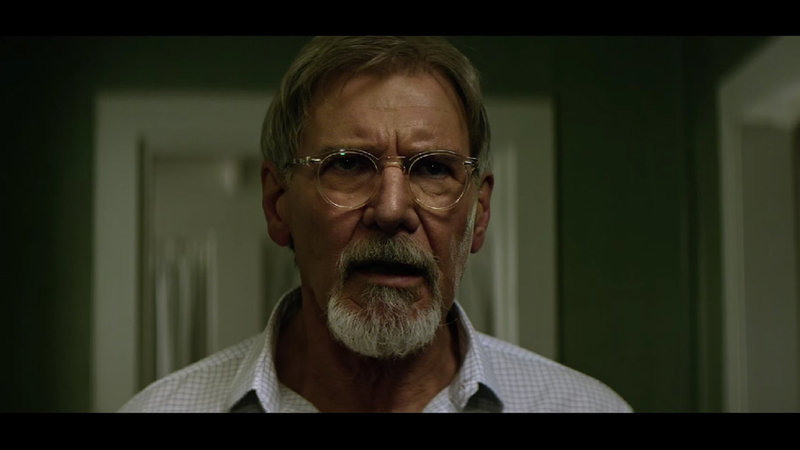 I thought that all the actors (especially Blake Lively, Michiel Huisman and Harrison Ford) did a really good job with this film. It was beautifully acted. My only complaint was that I did find it to be very predictable. Nothing surprised me. That said, knowing what was coming didn’t ruin the movie at all and as I said, it is very similar to Tuck Everlasting so the story felt familiar as it played out. If you are looking for a romantic, soft film, this is the one for you.